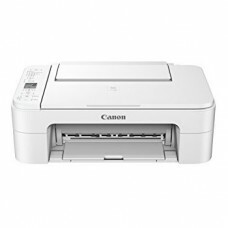 A3 and A4 inkjet printers and MFP-printers (plus copy and scan functions). High quality color inkjet print. Color inkjet MFP. A3 printing, A4 copying, scanning, faxing. Duplex print.Parameters: speed 22/20 pp..
Color inkjet MFP. A3 printing, A4 copying, scanning, faxing. 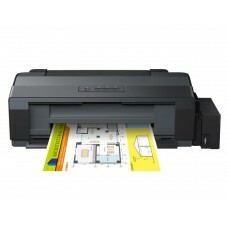 Duplex print, copy, scan, fax.Parameter..
Color inkjet MFP. 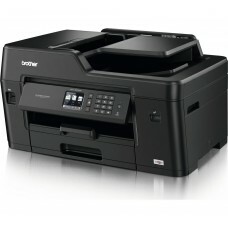 A3 printing, copying, scanning, faxing. Duplex print.Parameters: speed 22/20 ppm, ..
Color inkjet MFP. 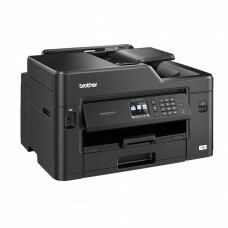 A3 printing, copying, scanning, faxing. 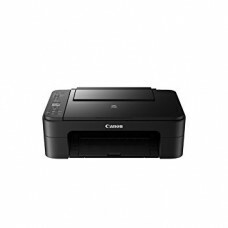 Duplex print, copy, scan, fax.Parameters: .. 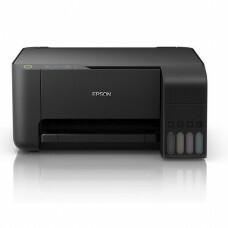 Compact inkjet MFP for printing, scanning and copying. 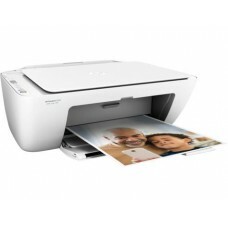 Suitable for printing family photos.Parameter..
Color inkjet MFP. Duplex print. 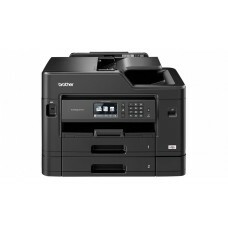 A4 printing, copying, scanning.Parameters: speed 9,9/5,7 ppm, resolu..
Color inkjet MFP. 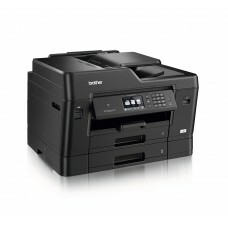 A4 printing, copying, scanning.Parameters: speed 7,7/4 ppm, resolutsion 4800 x 120..
Color inkjet MFP. 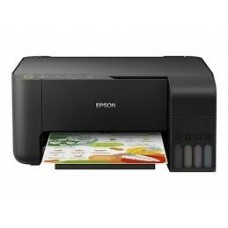 A4 printing, copying, scanning. Wifi, duplex. 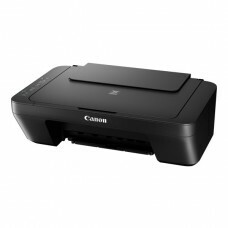 Two sided print.Parameters: speed 13..
Color wireless inkjet printer, copier and scanner. Up to 2 years worth of ink.Printing method: Epson..
Color wireless inkjet printer, copier and scanner. Colour touch panel LCD 3.7". 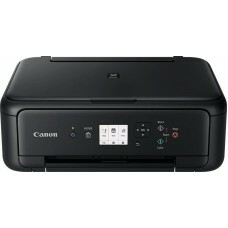 Up to 2 years worth ..
Color inkjet printer + copier + scanner. 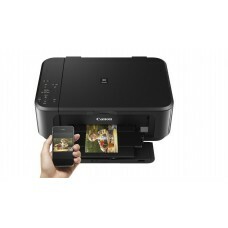 Built to bring down costs, bring up productivity.Printing m..
Color WIFI inkjet printer + copier + scanner. Built to bring down costs, bring up productivity.Print..
Color A3+ inkjet printer. Ultra low cost per page. Big refillable ink tanks.With minimal interventio..